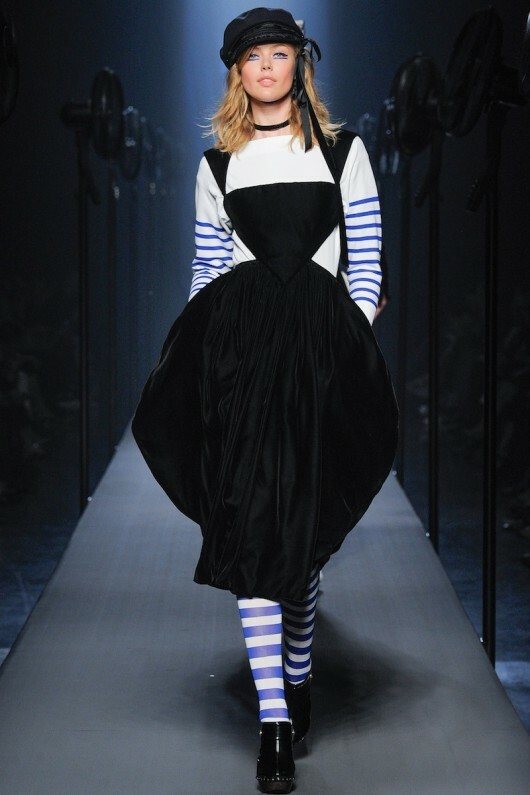 If there was a full-pledged French in the recent Haute Couture show, that would be Gaultier. No one can go French-ier than him. Jean Paul Gaultier has been around for a long time and still his playful spirit and quirky aesthetic are still ruling his runway. 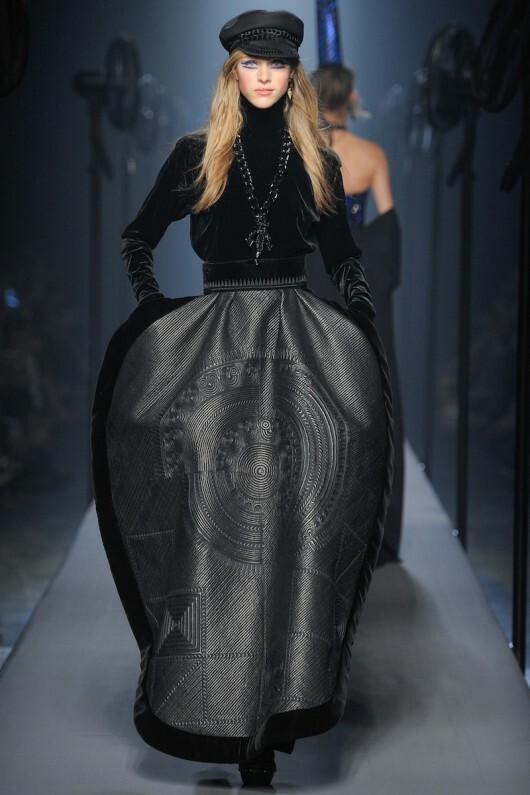 Nobody can guess what's next for each of Gaultier's show, from Madonna, Lady GaGa to the androgynous Andreja Pejic. Jean Paul Gaultier will make that Fench connection with you. 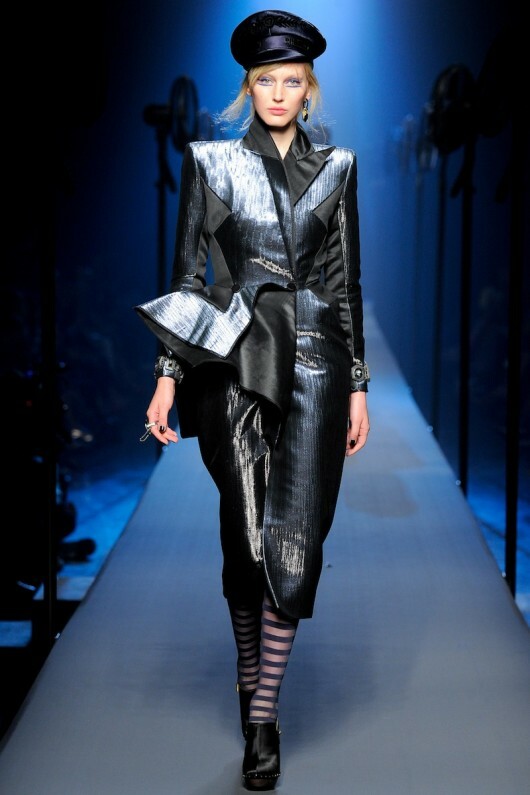 Check Gaultier's complete collection at Vogue Nederland. Check my picks from Fendi's.